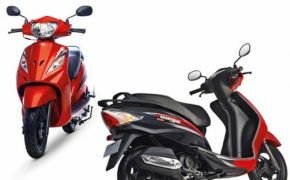 Wego is the first scooter where TVS has used its 110cc CVT-i auto gear engine. 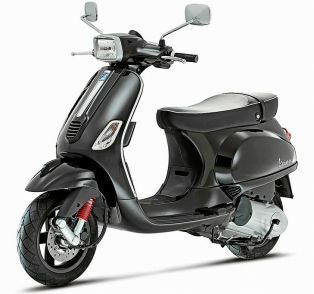 The same engine is also used in &quot;Jupiter&quot; later on. 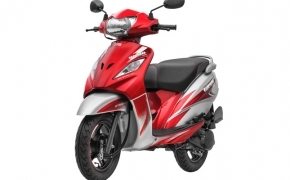 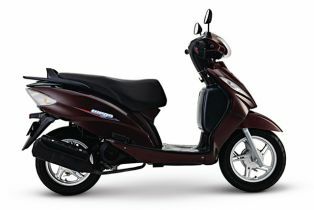 The Wego has body-balance technology which helps in control and ride quality.